The 2018 Festival will be the fourteenth festival held on the campus of the Johnson County Community College. The Opening Ceremonies will include music, remarks by distinguished guests and the ritual of Kagamiwari – the breaking of a sake barrel and toast to open the 2018 GKC Japan Festival. 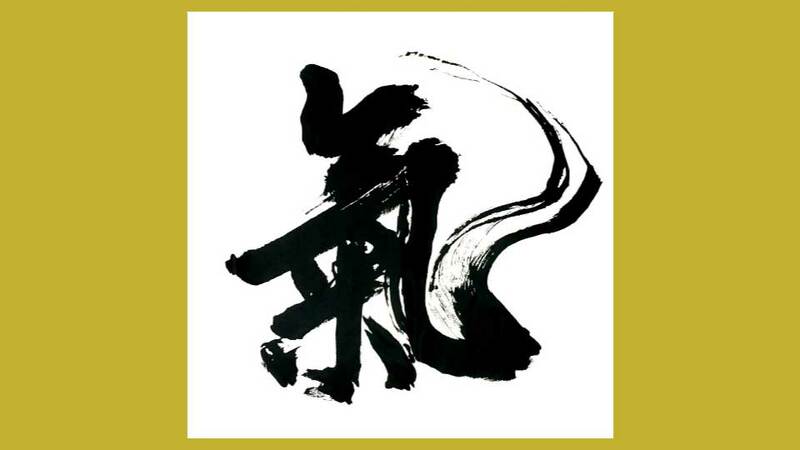 The featured topic for this year's festival is Shodo: The Japanese Art of Calligraphy. Maps of the various festival venues will be found at information booths throughout the Carlsen Center and Regnier Center. A very special opportunity for festival attendees this year is the appearance of Ryoichi Kinoshita Sensei (Aikido 7th Dan Shihan; Shodo Shihan) from Osaka, Japan. Kinoshita Sensei is a renowned Aikido martial arts master and a calligraphy master. This is a very rare opportunity to see such a renowned master from Japan. Another special opportunity for attendees this year is Yukari Nakano Sensei, also coming from Japan. She is one of the top calligraphy masters in Japan and a member of the prestigious Japan Art Academy. Attendees will have the opportunity to practice the art of calligraphy with a real Japanese master. Traditional Japanese Musical Performances | 11:30 a.m. to 7 p.m.
Denver Taiko, Koto, Shakuhachi, Aya Uchida (Japanese Pop Singer from Kyoto, Japan), Ki-Daiko, Three Trails Taiko. Traditional Japanese Food | 11 a.m. to 6 p.m.